Principal Cast : Marlene Dietrich, Victor McLagen, Gustav von Seyffertitz, Warner Oland, Lew Cody, Barry Norton, Max Barwyn, F Blinn, Allan Cavan, Davison Clark. Synopsis: The Austrian Secret Service sends its most seductive agent to spy on the Russians. Wartime espionage and female sexuality form the basis for this unwieldy and overly complicated pre-code romantic drama starring Hollywood icon Marlene Dietrich, who came this this project off the back of an Oscar nomination a year earlier, in 1930, for the controversial Morocco. The director, Josef von Sternberg, would work with Dietrich on a number of notable films of the period, although it must be said that Dishonored, a film based ever-so-loosely on the real-life story of Mata Hari, isn’t among the best of them. With a relatively cumbersome plot considering the film’s cavorting nature, and held together solely by Dietrich’s magnetic screen persona, Dishonored’s overt sexuality and controversial central theme meander and waft more then they cohese and result in a film that relies a lot on mood and atmosphere when the story can’t carry it. Vienna, Austria, the middle of the Great War, and a local prostitute is seconded by the military to become a spy on the Russians by the Chief of the Secret Service (Gustav von Seyffertitz). The woman, Marie Kolverer (Dietrich), is good at her job (she is given the code name X-27) but soon falls for the charms of Russian officer Captain Kranau (Victor McLagen), causing her to question her motives, which inevitably puts her life in jeopardy. Dishonored is a film that smoulders. Studio-bound and gloriously lensed by Oscar-nominated DP Lee Garmes, Josef von Sternberg’s film delights in Marlene Dietrich’s exotic looks and the shadowy underworld of international espionage. That’s about it, however. 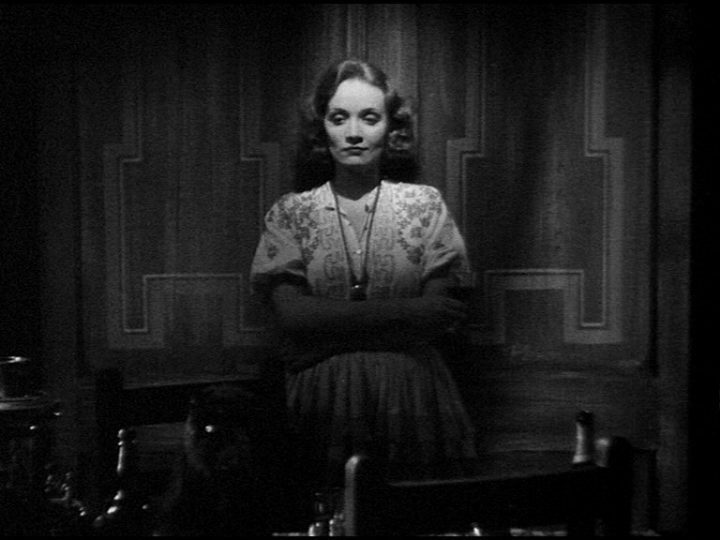 The story, and for the most part the central characters, are largely uninteresting, and all save Dietrich flounder with the material, which lacks any kind of emotional spark or tragic energy. The fate of Mata Hari – and by extent Dietrich’s character here – provides a tinge of romantic poetry to the connection between her and Victor McLagen’s robust Russian officer, although their screen chemistry lacks impact or any real memorable elements. The story is intrinsically intriguing: take a woman of the streets, thrust her into the life of a wealthy socialite to masquerade as a spy, and ask her to sneak plans of the Russian military back to the Austrian leaders controlling her. The dangers of being a spy, or committing treason, upon discovery is in almost all cases death, and Dietrich captures the extremism of this danger without saying a word. When she does speak, however, her pure performance ability here isn’t convincing, and I really felt the film was left emotionally empty and devoid of real depth. That said, Dietrich is a stunningly beautiful woman, and it’s easy enough to make the leap for her being a striking undercover operative with the rugged men of the armies at the time. The bitterness of Dishonored, a title foisted upon von Sternberg by producing studio Paramount much to his chagrin, can be found in the film’s elegiac final sequences, contrast heavily with the more hopeful opening beats (as hopeful as war can be, in any case), and although as a character study the film didn’t work for me, there are elements within it that an audience can savour. Indifferent as I was to the film’s plot, visually it’s a striking work of art. 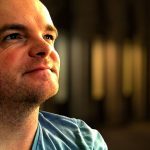 Lee Garmes’ photography is evocative and suffocatingly dense, filled with shadows and darkness at the borders of the frame as if consumed by dread fear and incapable of full exposure. His use of light to reveal faces stepping out of the dark is also exquisitely used in key moments, and a few sequences of silhouettes he manifests are sublimely realised. Although filmed on the soundstages of Hollywood, the European setting is evoked quite clearly in some period set and costume design. Dank streets of Vienna, where it almost appears to perennially rain, the cluttered backrooms and alleyways of Marie’s espionage career are forged, as well as the relative opulence of her more aristocratic disguises, add plenty of atmosphere to the production, and von Sternberg utilises these elements well in crafting his film’s mood. The photography is crisp for a film of this vintage (an embryonic sound industry and early audio recording technology make the subtle hiss of the soundtrack feel almost like the DNA of the movie) and the framing, while generally fairly sturdy, occasionally takes one’s breath away. The simplicity of an early party sequence, in which the director manages to give the impression of an enormous crowd while in actuality only really showing about a half-dozen people, is a clever little trick of angles and sound design. 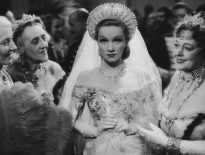 Dialogue sequences between Dietrich and McLagen, neither of whom look like they’d normally be attracted to each other at all, rendering their supposed “tragic love” moot, sparkle with fluidity if not pizzazz, and the more imposing militaristic elements of the movie feel authentic and appropriately overbearing. 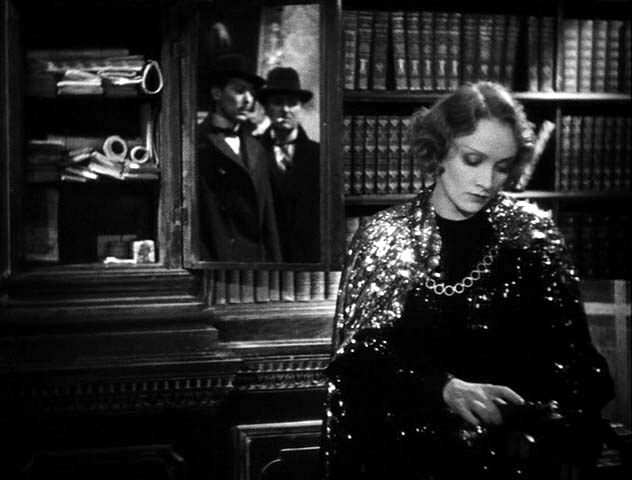 Still, it’s all about Dietrich’s star wattage, and she’s clearly the best part of the film. 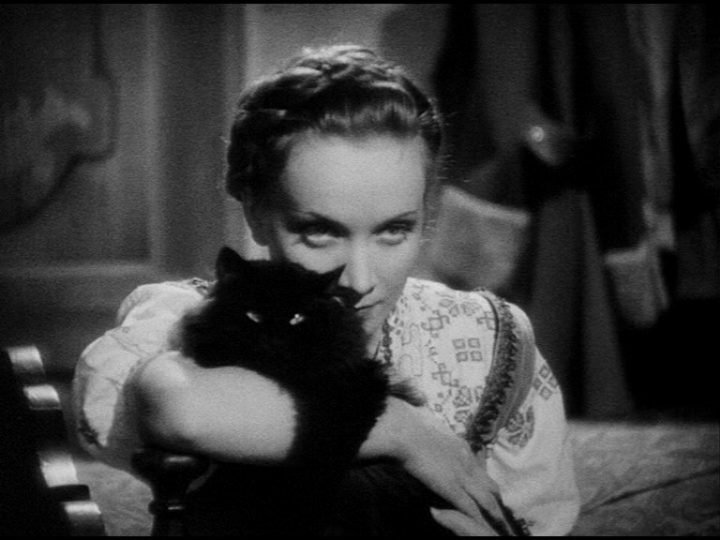 The camera adores her, and von Sternberg wisely goes in close on her face at every opportunity – Dietrich’s winks and smiles past camera are the stuff of Oscar montage legend, showcasing her proclivity for beauty even in the most drab roles. At one point, she’s nearly unrecognisable as a chambermaid sent in to steal secrets from McLagen’s Russian officer, before she’s uncovered as a spy. It’s an entirely un-glamorous moment in a film for the star considered (at the time) the most glamorous in Hollywood. As mentioned, her performance style felt a little wooden to me, and it took me out of the film somewhat. Perhaps future re-watches will reveal something I may have missed this time, but I’m inclined to think the actress (solely on this performance) traded more on her looks than actual ability. Dishonored is definitely worth a look, if only for its intimate production design and Dietrich’s enigmatic portrayal of Marie Kolverer, but against other films of the period I’ve seen it’s a touch underwhelming. I haven’t seen any of Dietrich’s work. I like the idea behind this one, but it sounds like it’s a pass, huh? It’s one of those films that remains frustratingly unable to really nail the story. 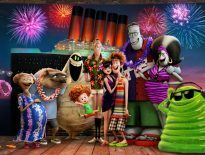 You can sense the purpose of the film, you can understand the characters, but it never quite comes together in a satisfyingly dramatic way. I’d suggest it was cliched but this is probably the film from which the cliches themselves originated, so there you go.